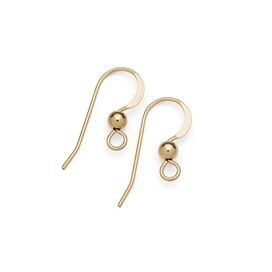 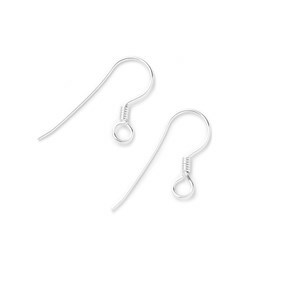 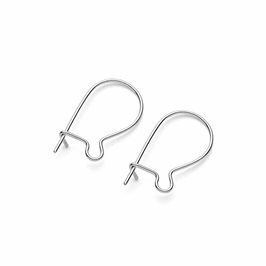 These very popular shepherds crook earwires have a bead for decoration and they are ideal for hanging earring drops from. 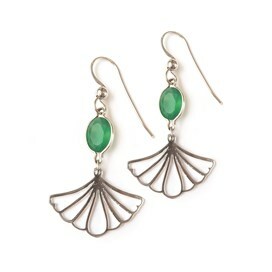 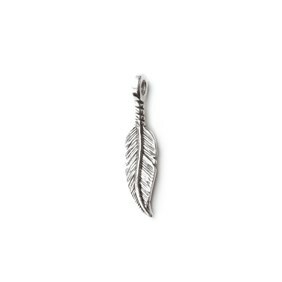 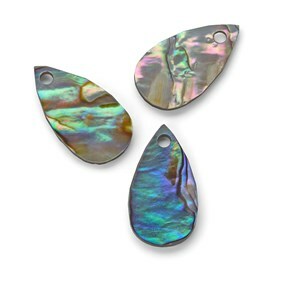 Selected for their consistency of shape and quality, they are and comfortable to wear and have a 4mm loop on the bottom which can be twisted open to accommodate small pendant drops, beaded head or eye pins, charms, wire-wrapped beads, decorated chandelier components and much more. 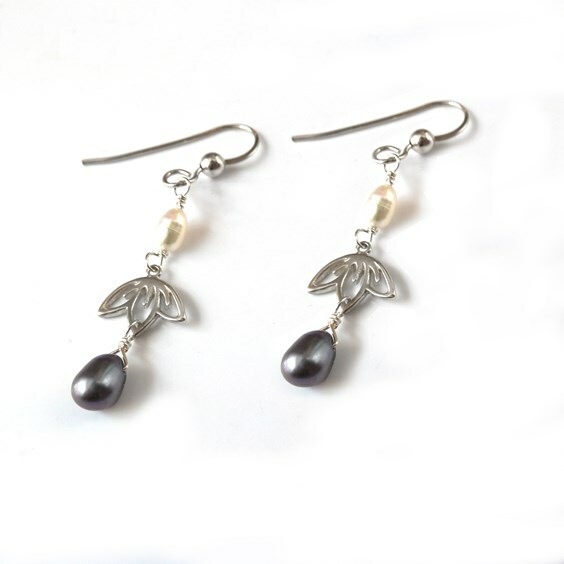 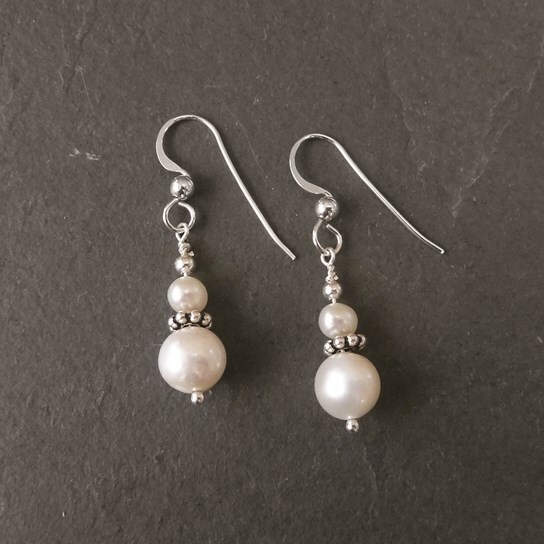 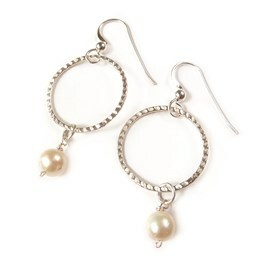 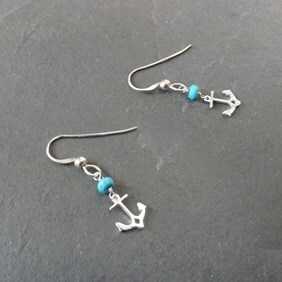 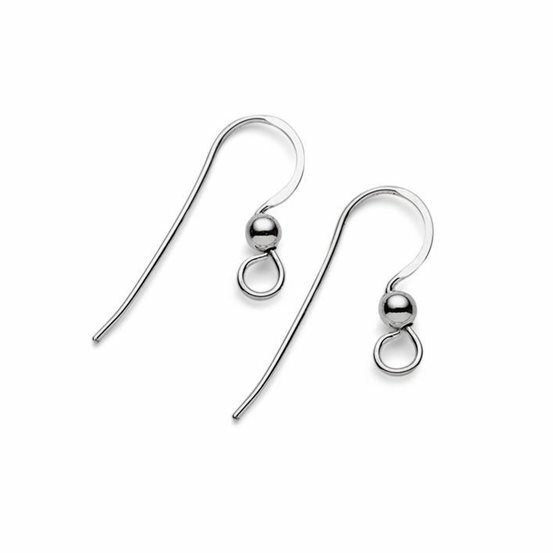 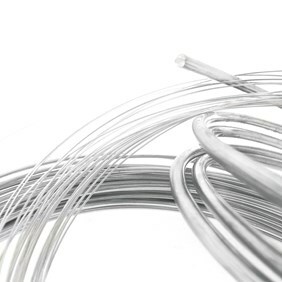 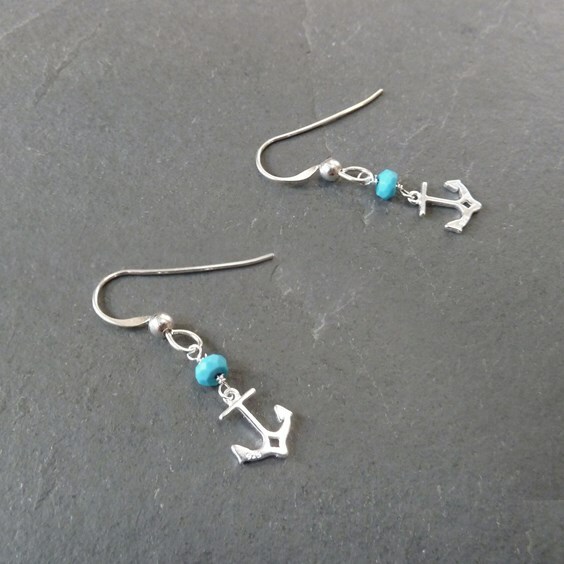 The style of the silver bead on these can be echoed by using sterling silver plain round beads or headpins with ball ends in your earring drop.